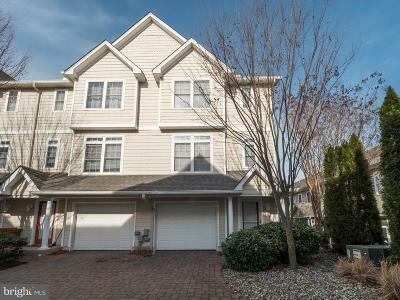 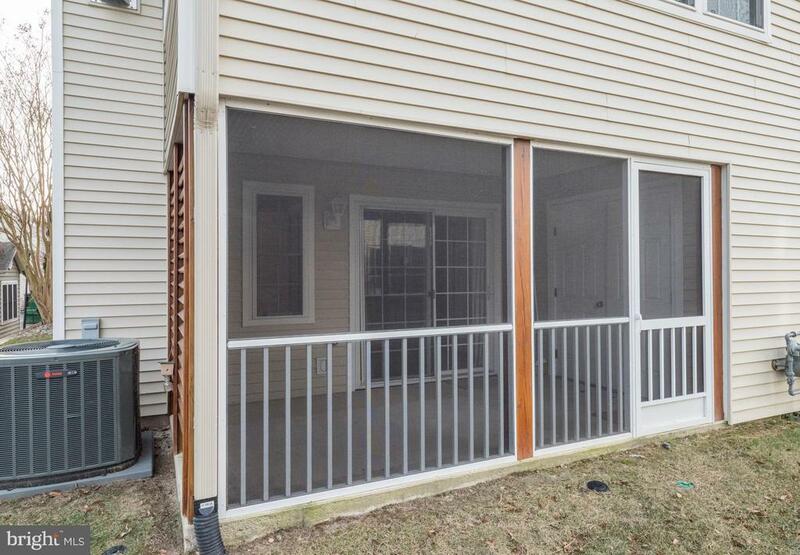 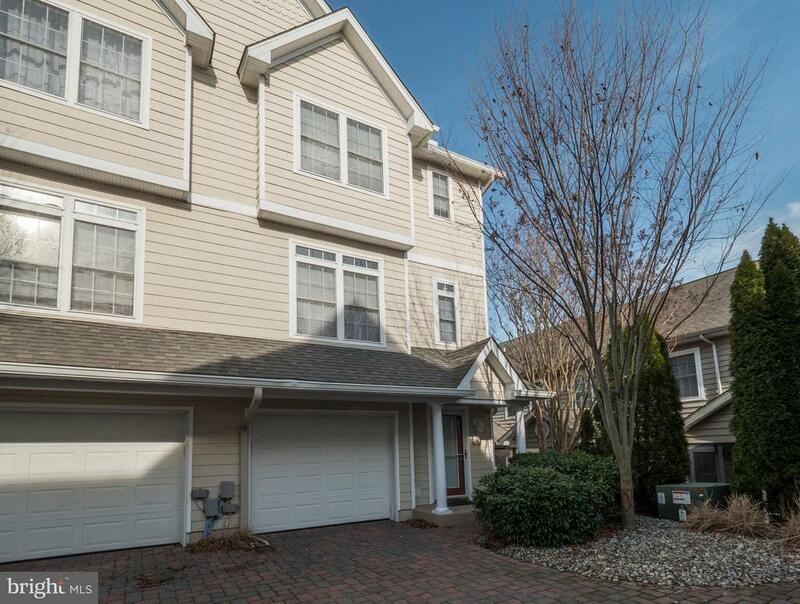 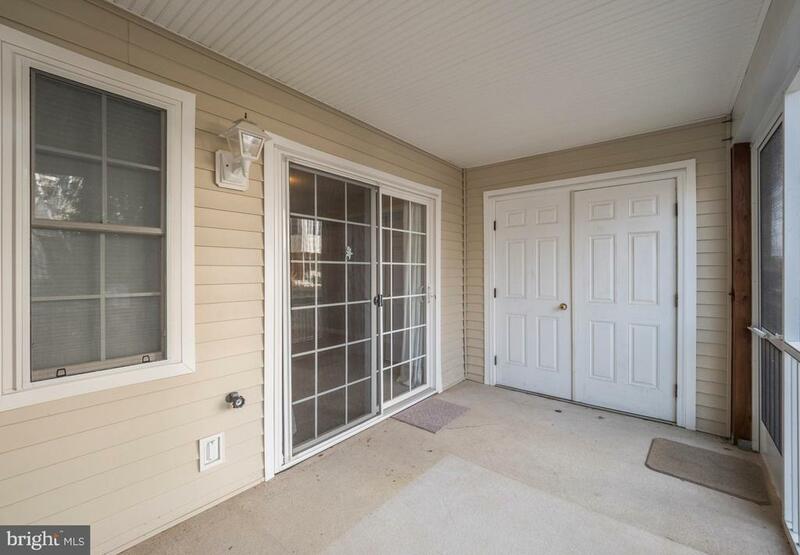 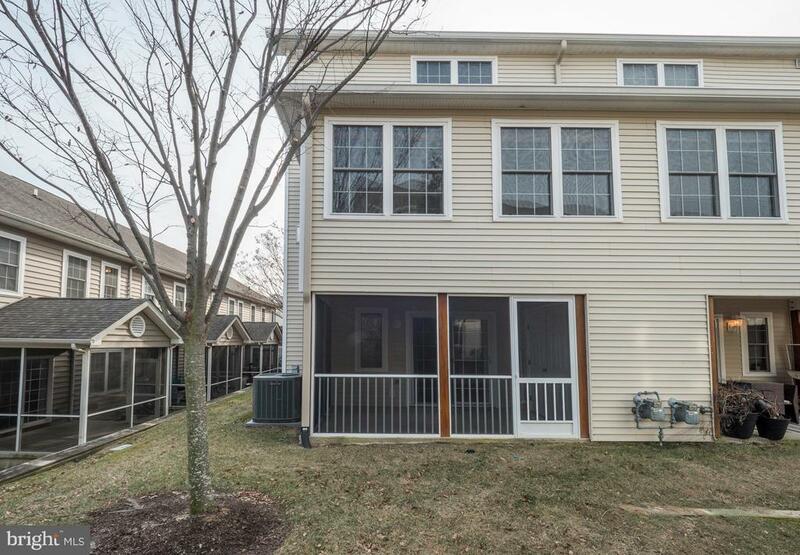 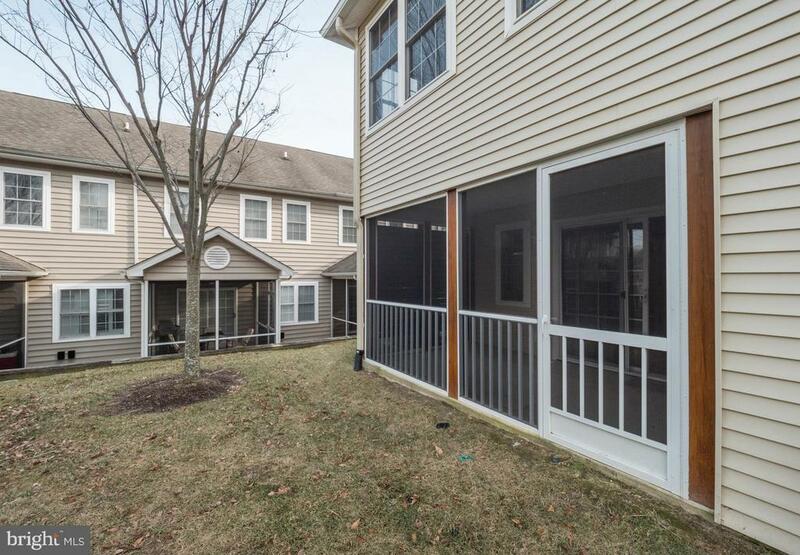 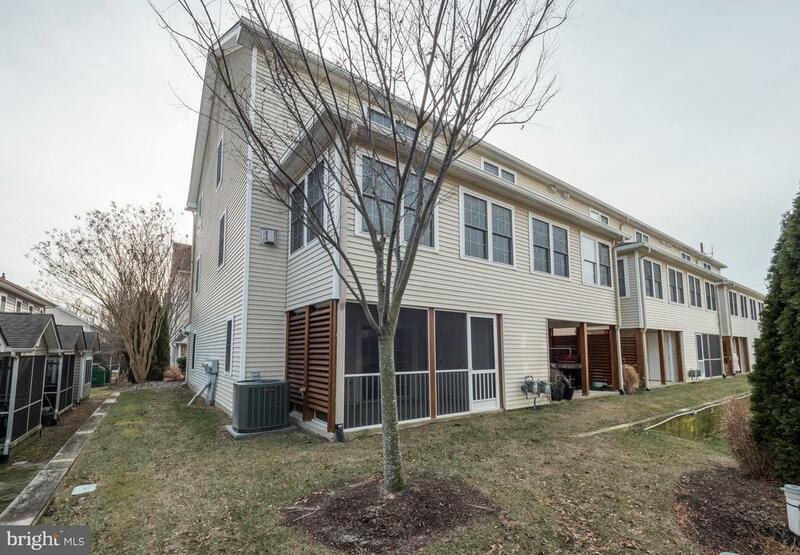 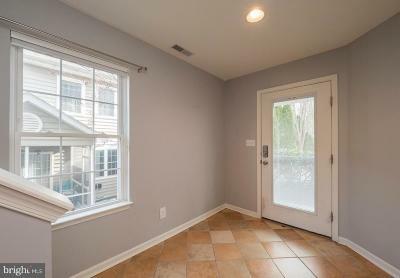 You owe it to yourself to come visit this incredible townhome located just 1.9 miles from the Rehoboth Beach boardwalk. 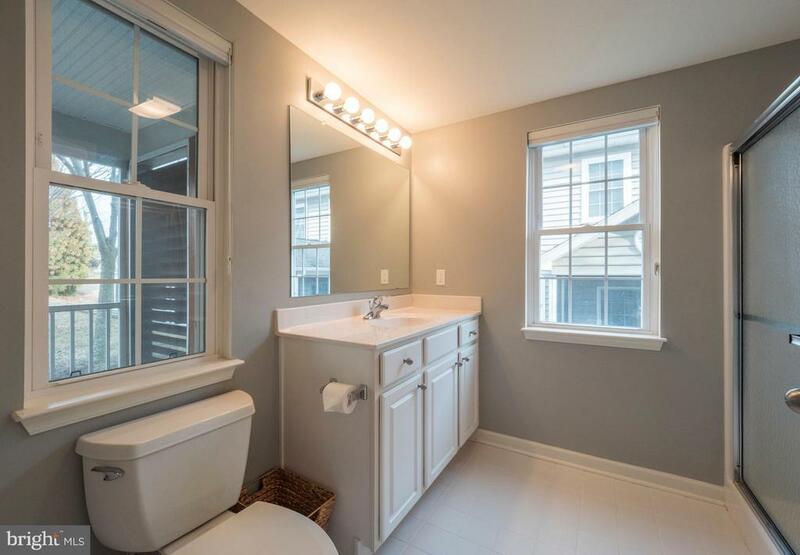 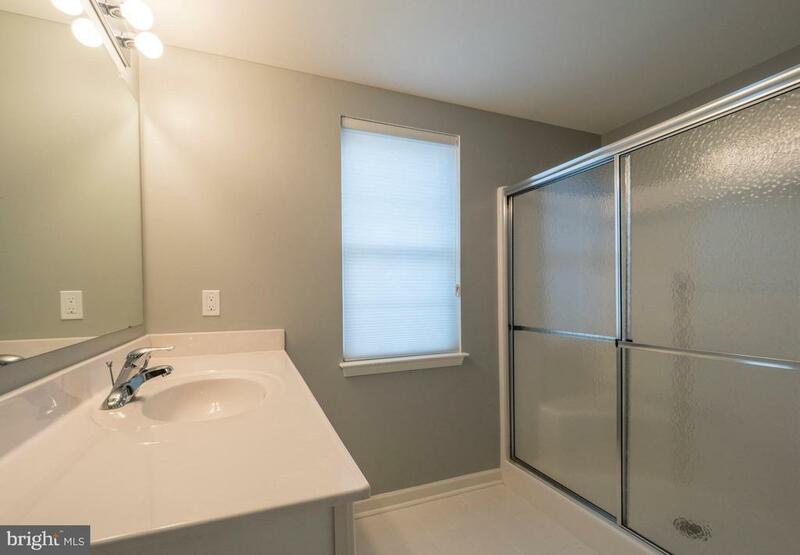 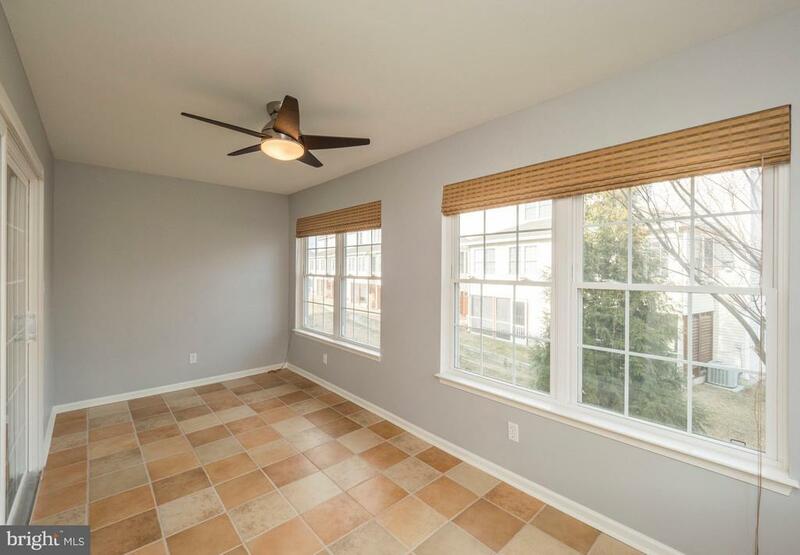 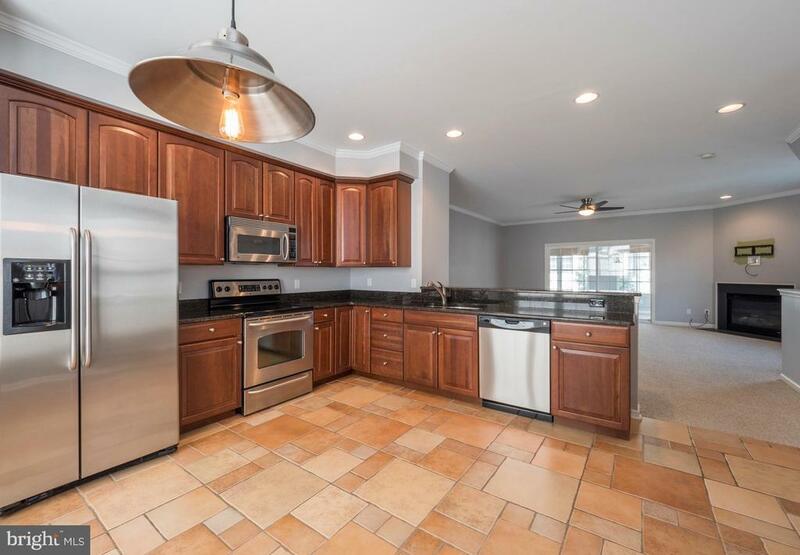 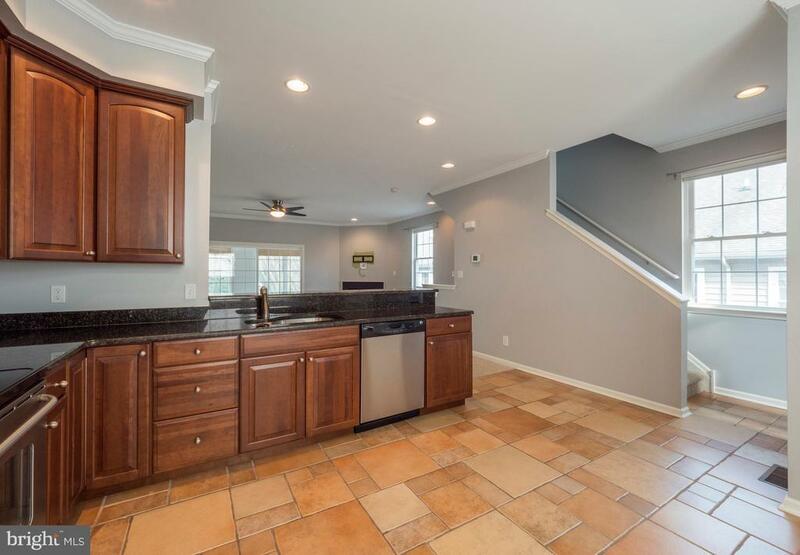 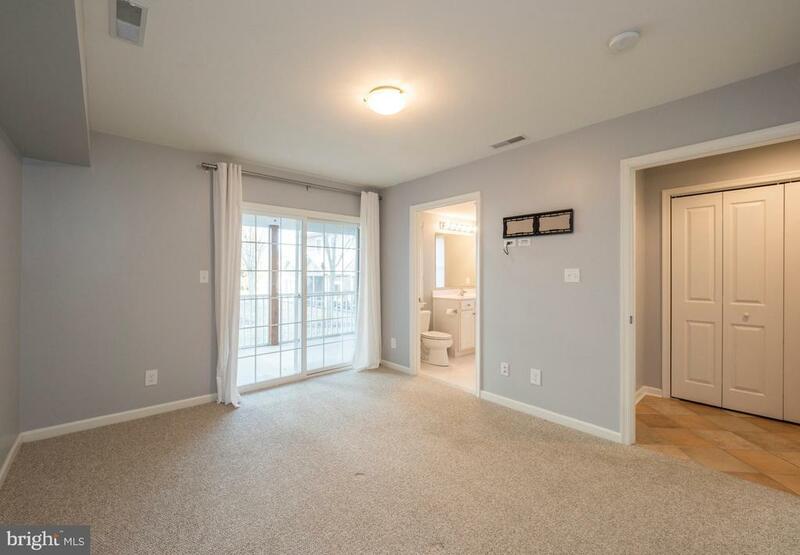 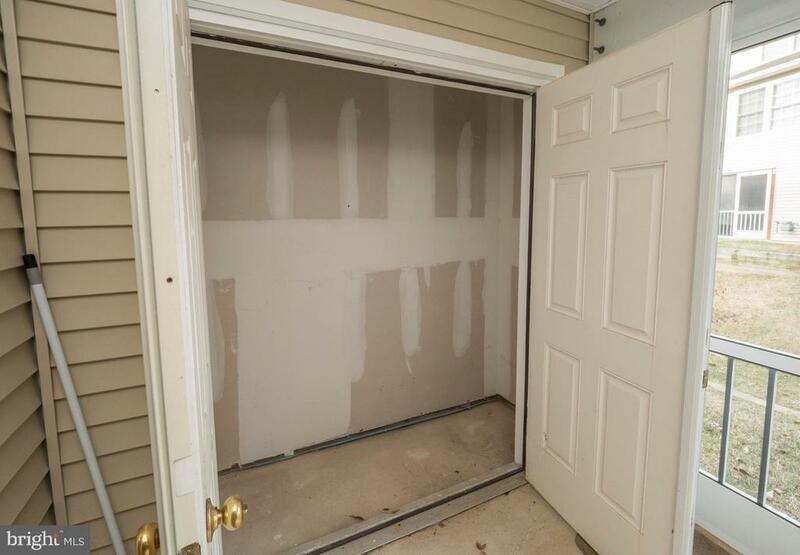 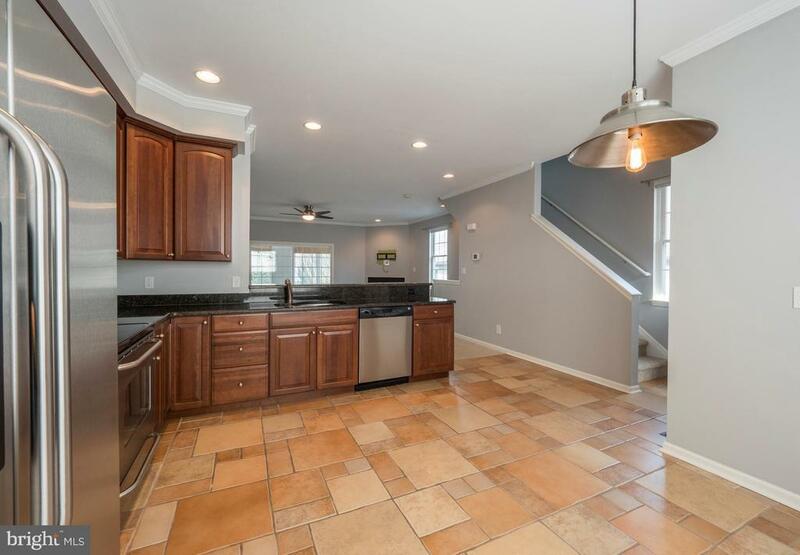 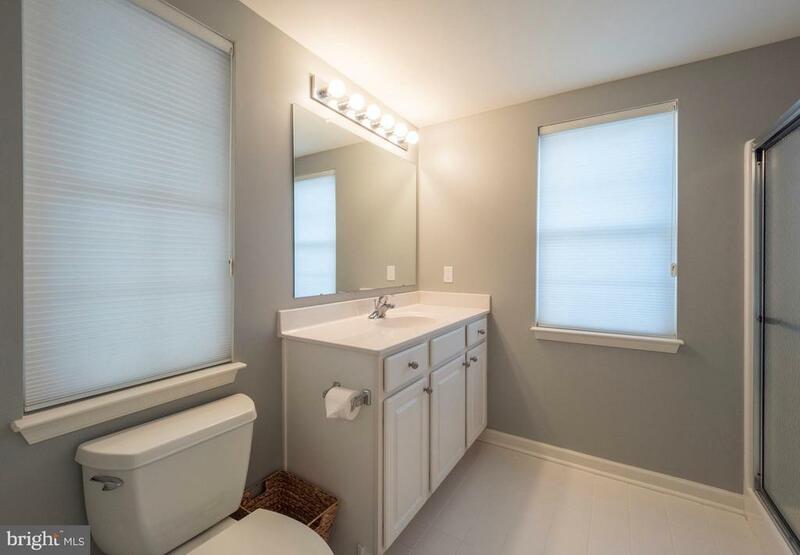 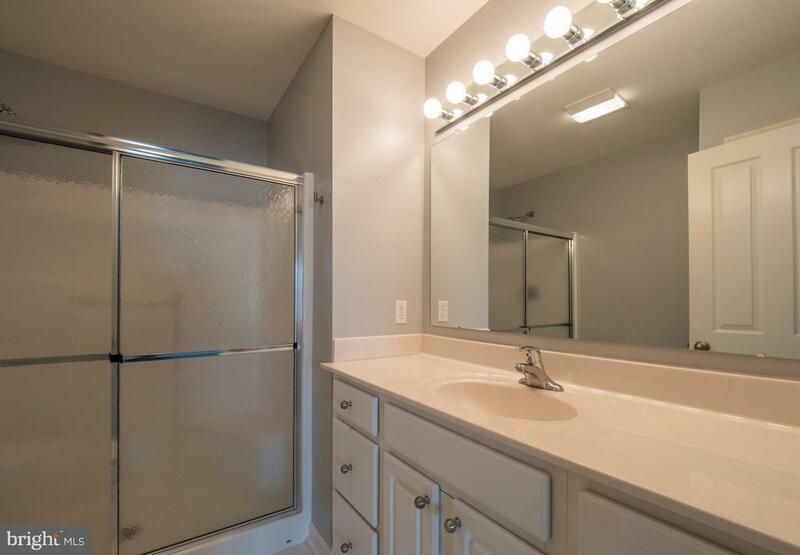 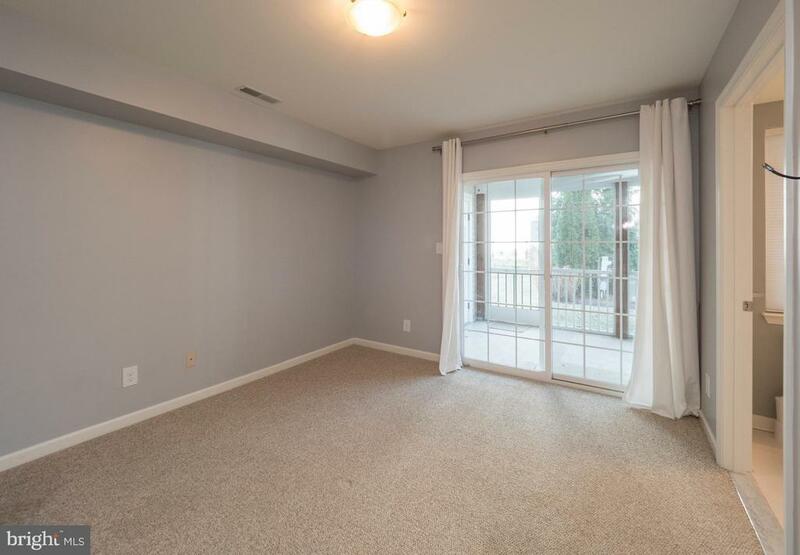 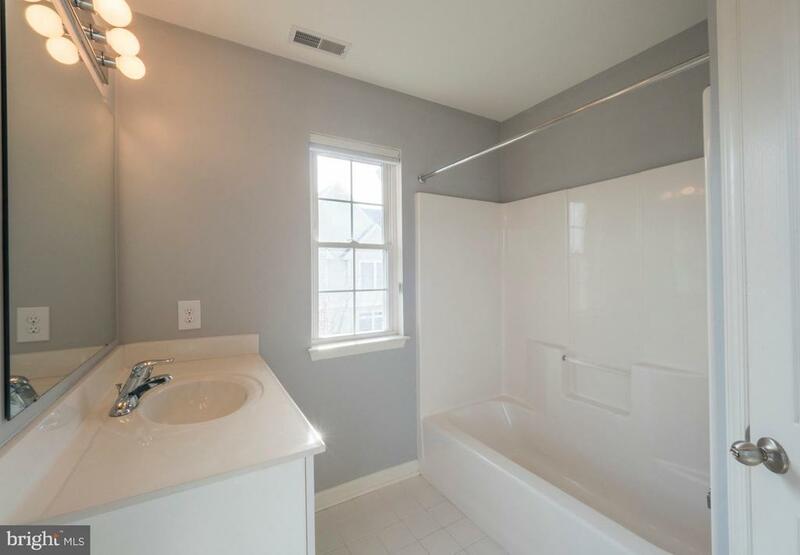 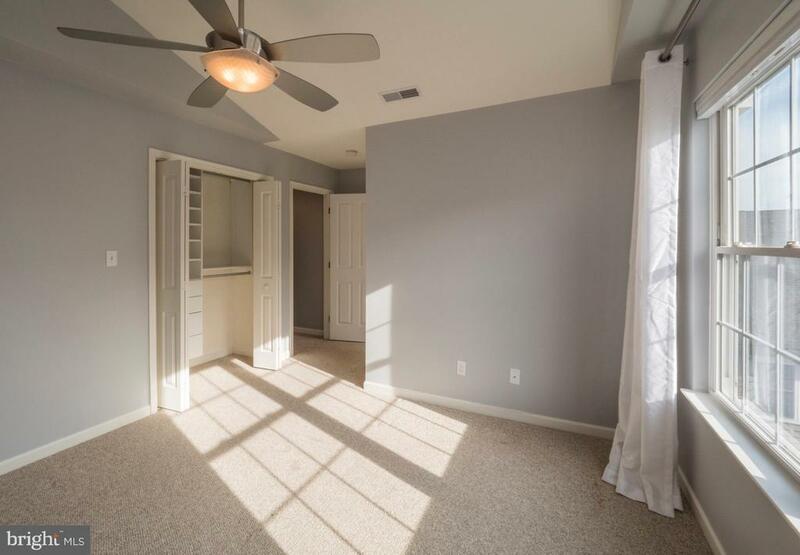 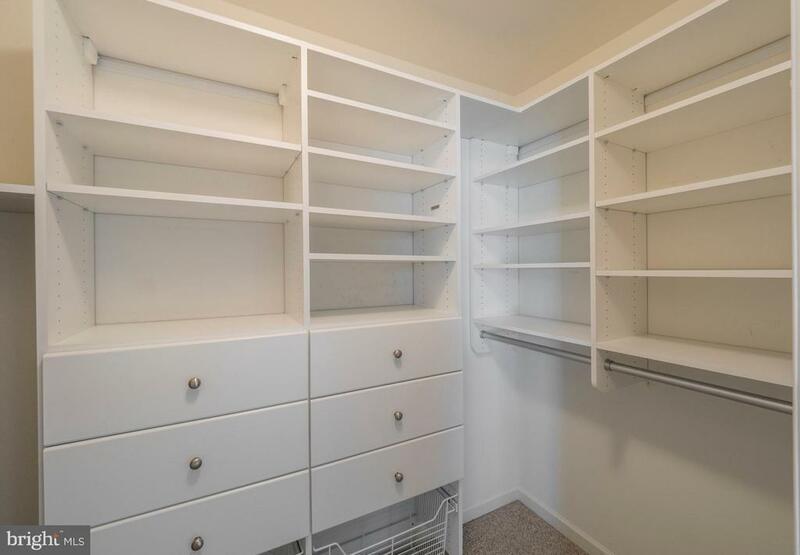 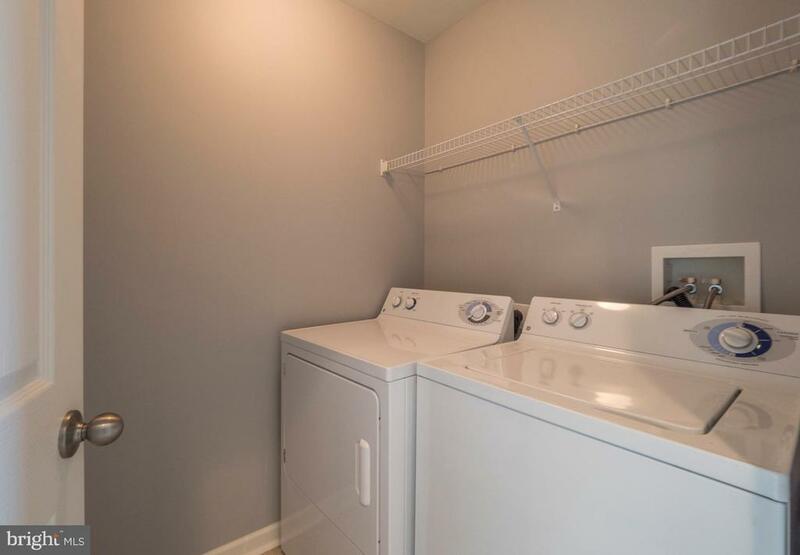 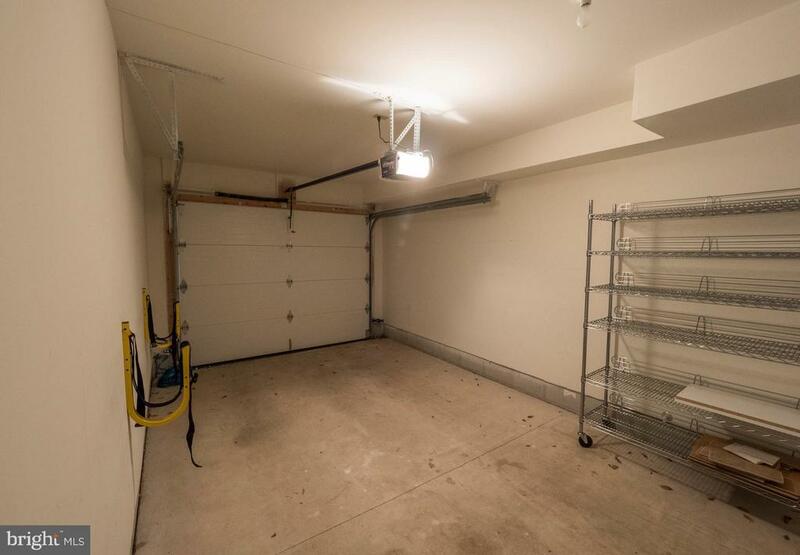 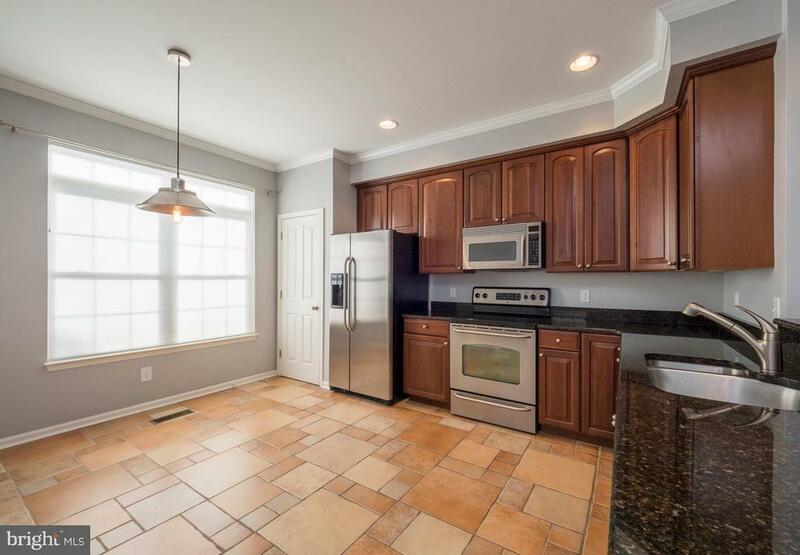 This end-unit townhome features ceramic tile floors, upgraded berber carpet, granite kitchen countertops, cherry kitchen cabinets and stainless steel appliances, gas fireplace on the main level, custom closet storage solutions, as well as a screened porch. 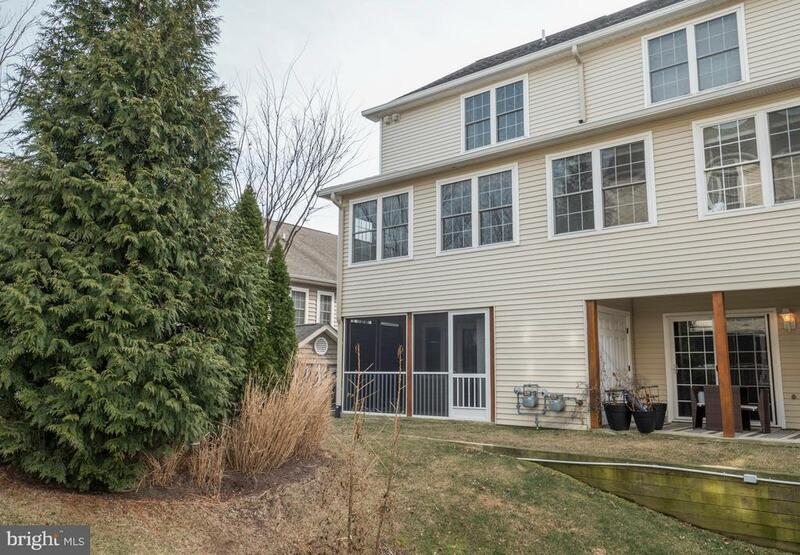 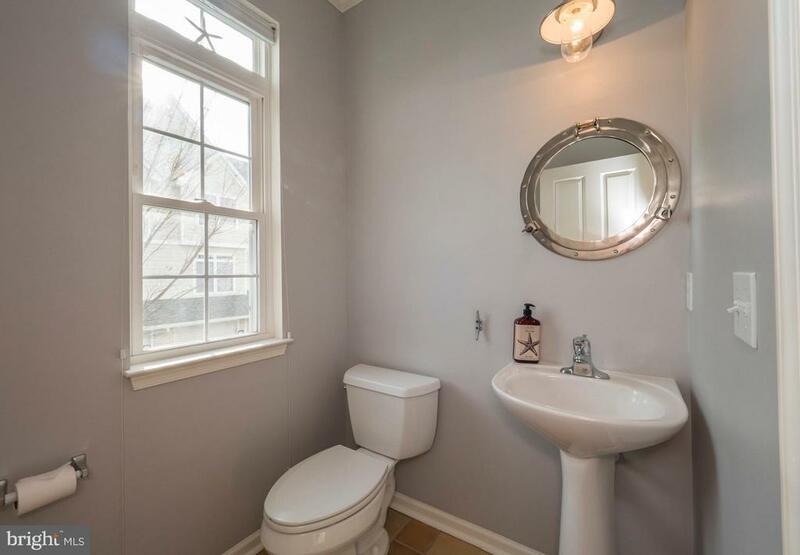 This home is perfectly situated at the end of the street and has many trees surrounding it. 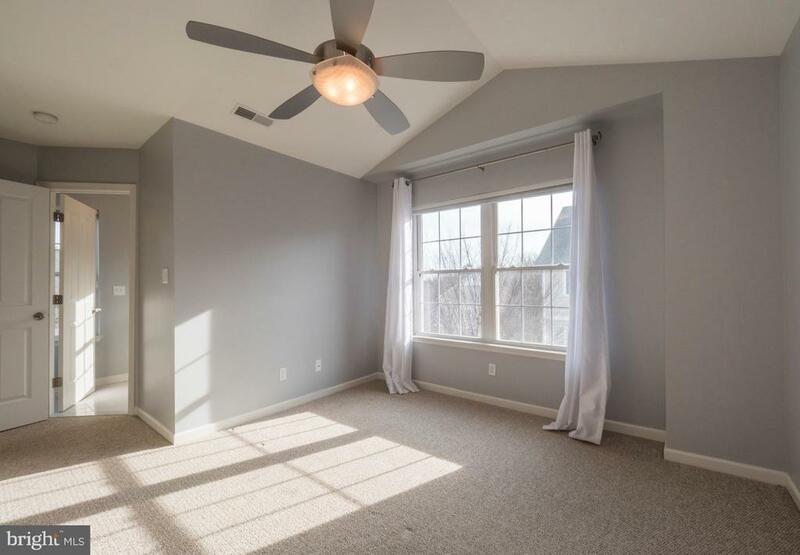 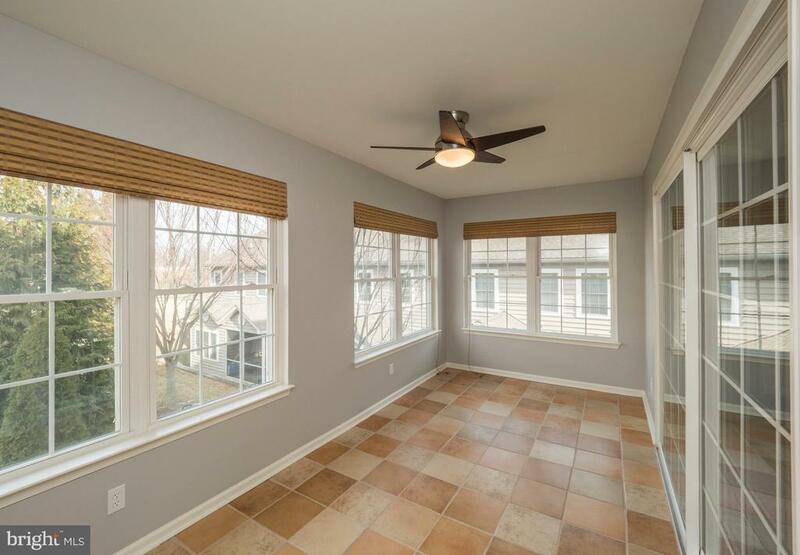 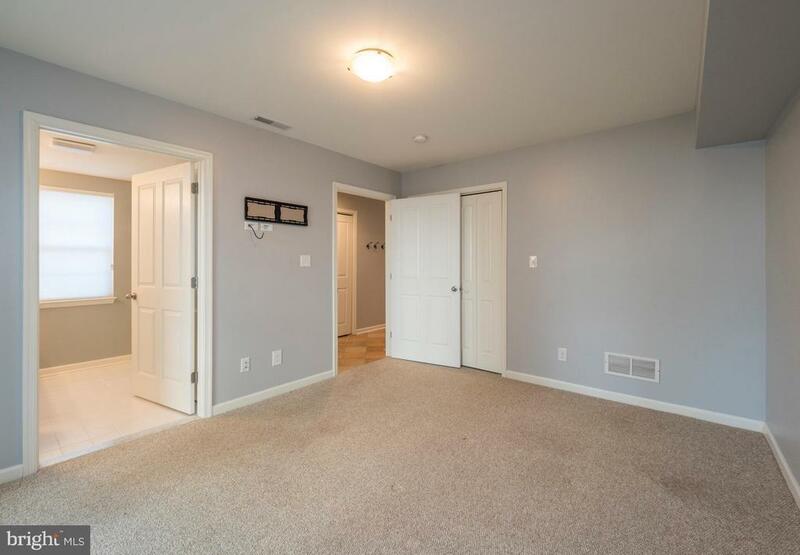 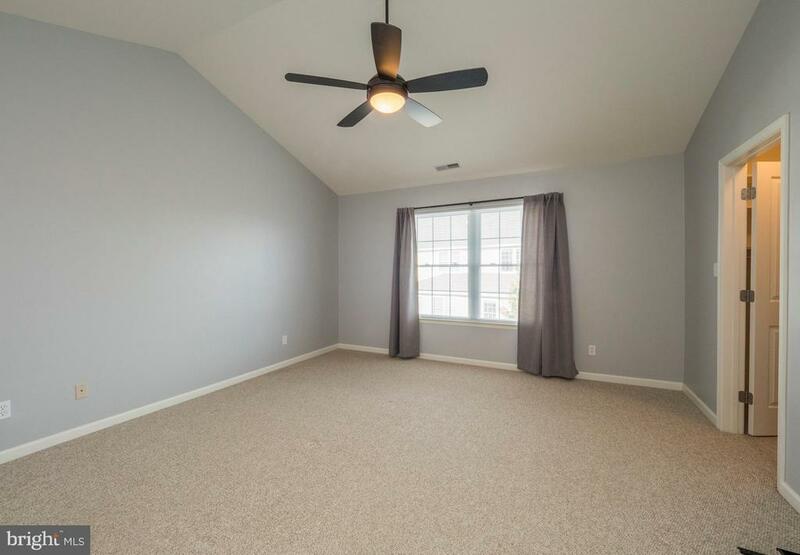 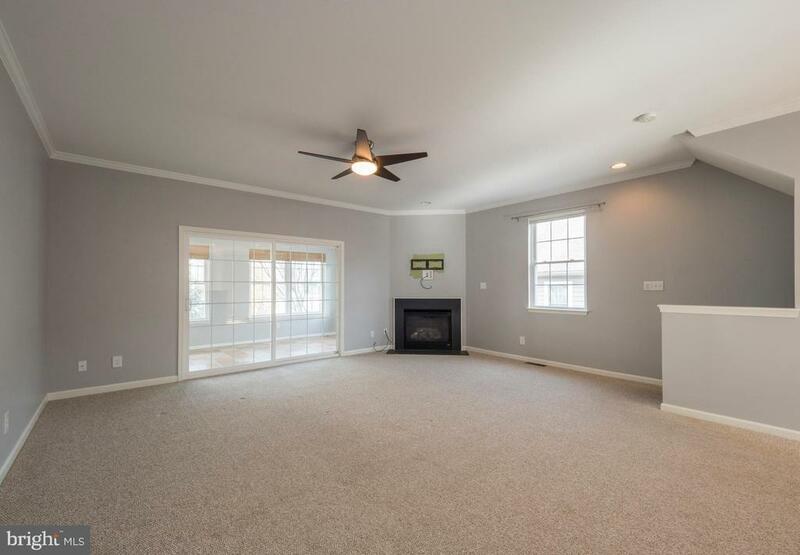 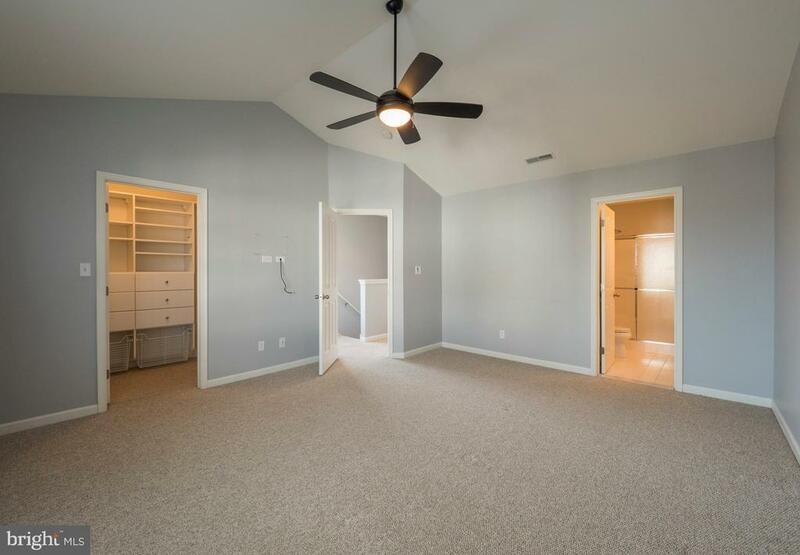 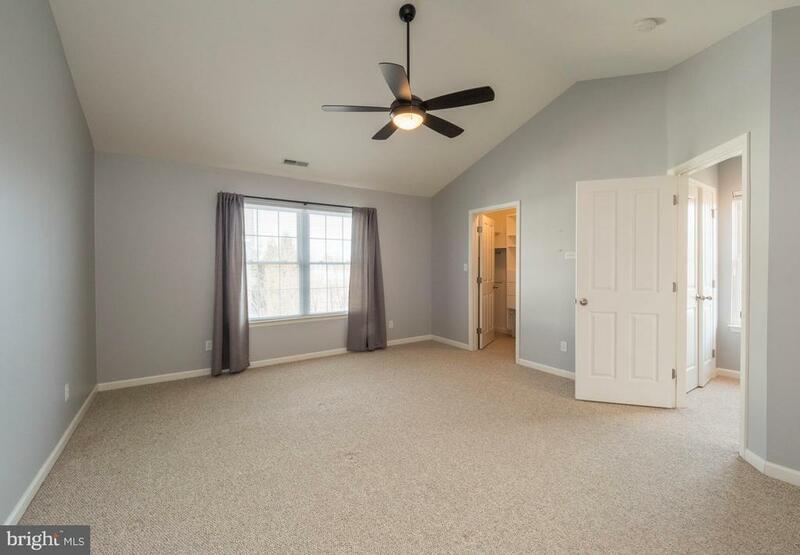 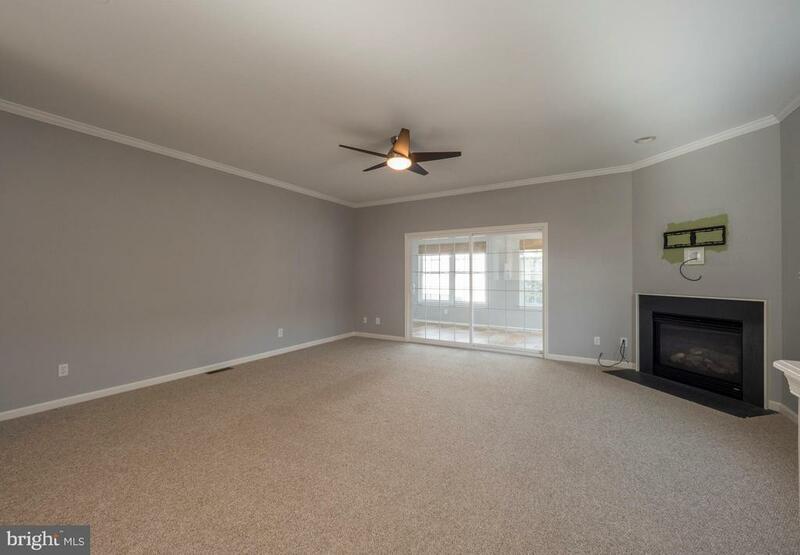 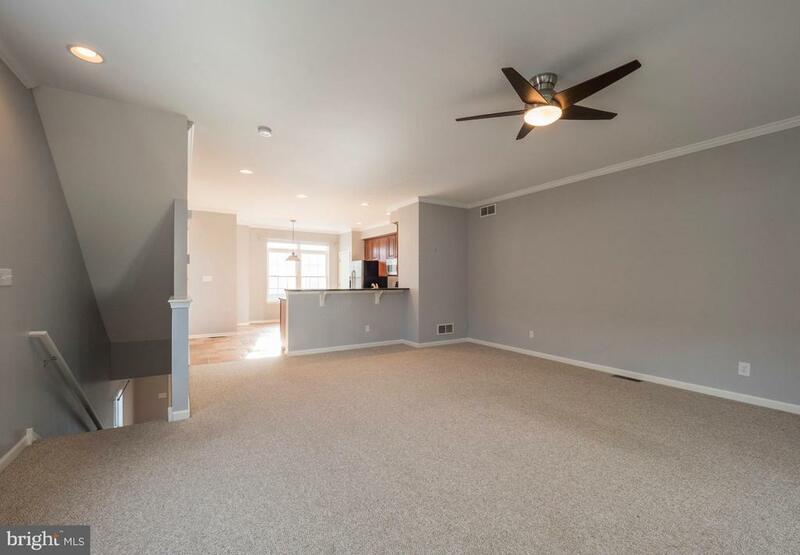 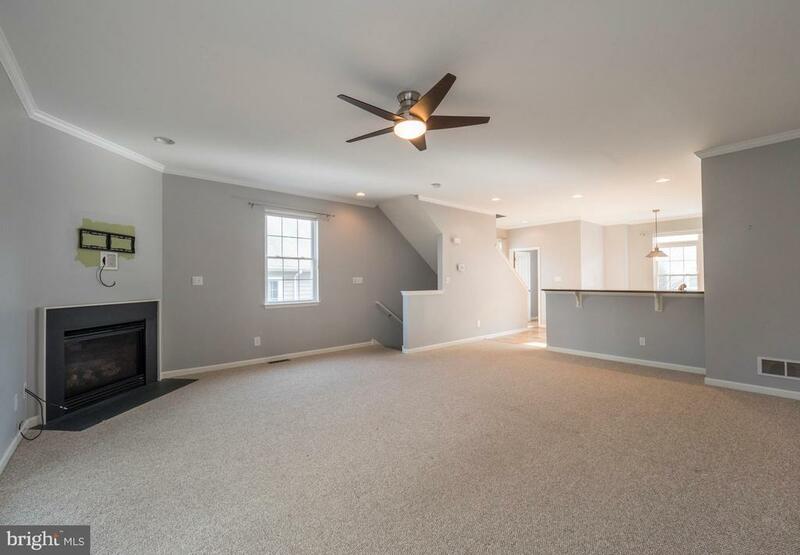 As soon as you walk through the front door youll enjoy the spacious foyer which leads you down the hall to the first floor bedroom and bathroom. 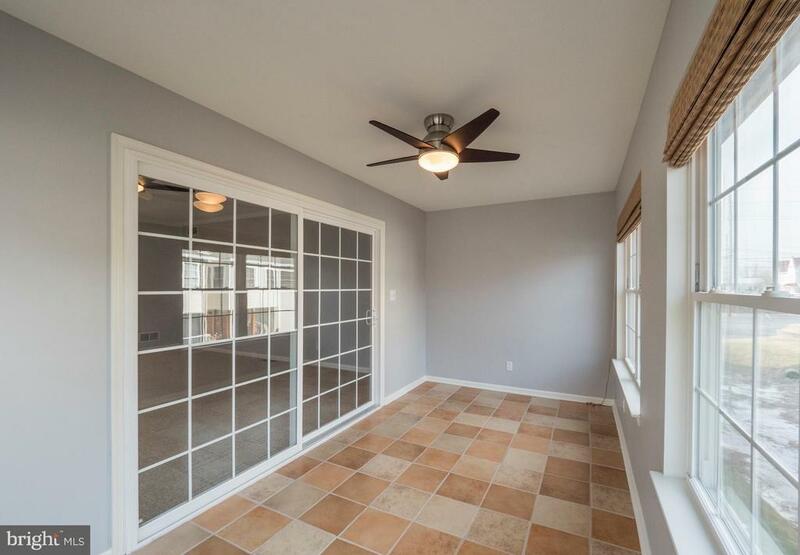 The main level features an oversized great room, florida sun room, kitchen and dining area as well as a powder room. The third floor features the master suite, guest bedroom and bathroom and laundry room. You can walk to the Big Fish Grill & Arenas from the home or hop on your bike and ride down to the beach! 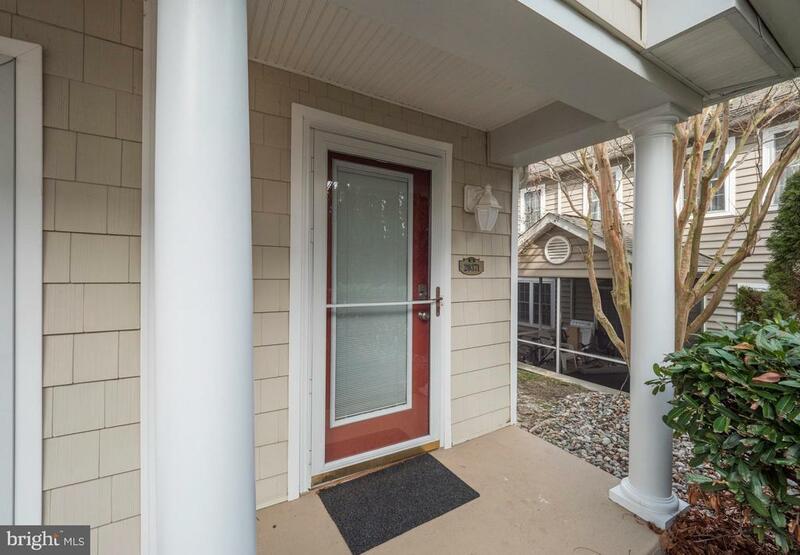 Directions: From Route 1 turn onto Bay Vista Road. 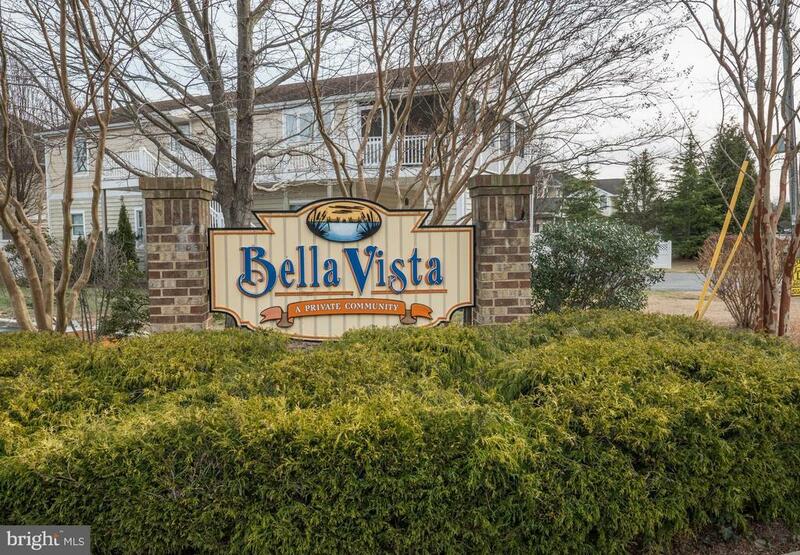 Proceed .1 miles and then turn Left onto Bella Vista Way. 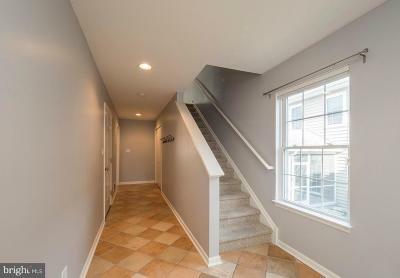 Proceed .1 miles and then turn Right onto Adriana Way. 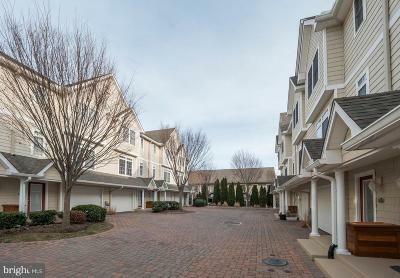 The home is the last townhome on the left hand side.